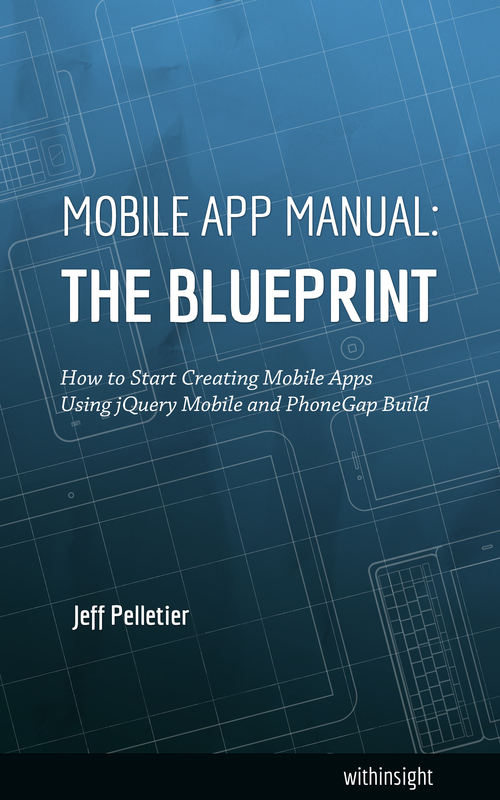 Jeff Pelletier is a web developer who has been designing and developing websites for over ten years. He has worked for technology and content companies over this period, and is currently a UI Engineer at Intridea, a software firm based in Washington, D.C. Prior to Intridea, Jeff worked at tech startup Punchbowl. Before his time at Punchbowl, he worked on a variety of projects that touch the mobile web or app space, including projects with Automattic, Brightcove, and Oomph. He spent three years working for NESN remotely in Belo Horizonte, Brazil, and is fluent in conversational Brazilian Portuguese. Jeff is currently living in Hudson, MA, USA, with his wife and three children. In his spare time, he attempts to consume all of the content at Geek & Sundry. This is Jeff’s first book, and he’s as excited to have written it as you hopefully are to read it. You can find Jeff on Twitter or Google.